Tower on the Park has an elegant architecture with modern interiors. The award-winning team of Sedgwick Properties Development Corporation developed these lofts and townhomes. 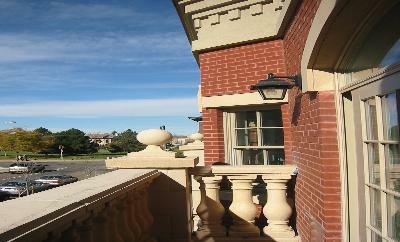 You have your choice of 1 and 2 bedroom lofts or 2 and 3 bedroom townhomes and penthouses. Some units have balconies while others have decks - all with Denver and Rocky Mountain views. 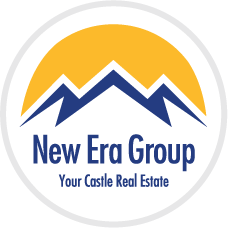 Each unit is spacious with amazing finishes ranging from 715 to 1,750 square feet. 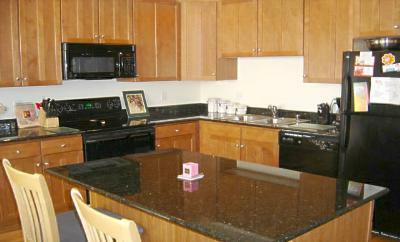 Many of the units have vaulted ceilings, hardwood floors, granite counters and maple cabinets. Reserved parking is available. 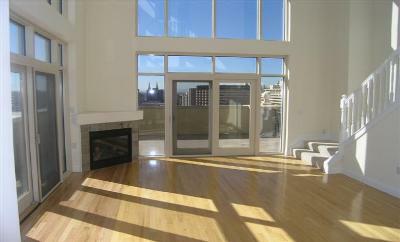 The Penthouses have beautiful views of the Rocky Mountains, Downtown Denver and Coors Field. Many have wrap-around decks and most are wired for surround sound. The penthouses are two stories high and offer plenty of room for the most discerning buyers!